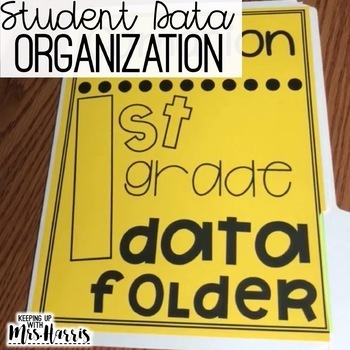 Student Data Folder - Data Organization - Editable! Looking for ways for your students to organize and be responsible for their own data? 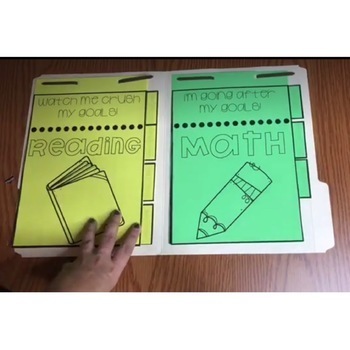 These student data folders are just what you are looking for! 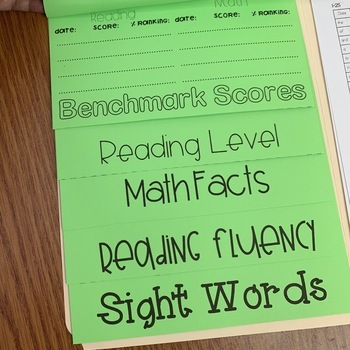 This product was designed for primary students to understand their data, set goals, and track their own progress with the help of their teacher. 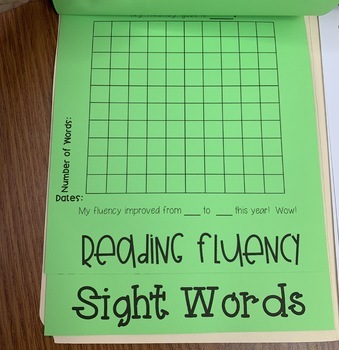 The ready to print pages are aligned to fluency, benchmark assessments, sight words, computation, etc. There are also blank templates included as well so you can design or print your own file folder specific to your needs. I used two products that can be found on Amazon to make these Student Data Folders work for me. Why a file folder with fasteners? Previously, I've used data notebooks with my students or for myself. However, they are bulky and get heavy when taking back and forth to meetings. File folders are great, but the papers fall out and become unorganized. The file folders with fasters are the perfect solution. The pages stay in order. I can add more if I wish, and they aren't going to take up a lot of space in desks or cubbies. These file folders will be perfect! Students can use their data folder as their guide as they share with their parents their goals and their progress towards those goals. #BESTNEWEVER - new conference forms and thank you cards for parents have been added! Yay!